marine parents: did you say chicken washi? oh yes, oh yes indeed! 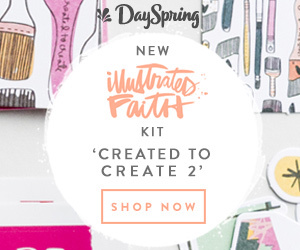 i am beyond excited for this new level of #crazychickenlady that i have achieved with the help of my friends at the illustrated faith print&pray shop!!! 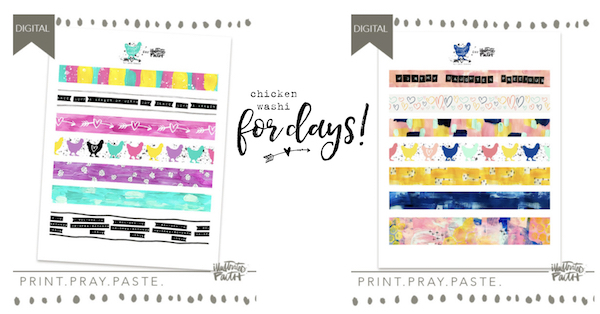 not only is there CHICKEN washi.... there are now two color ways! 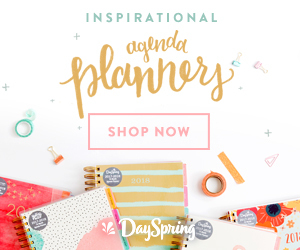 choose from bright, vibrant MP inspired colors or grab up the new muted, fall tones that released today! even better yet? 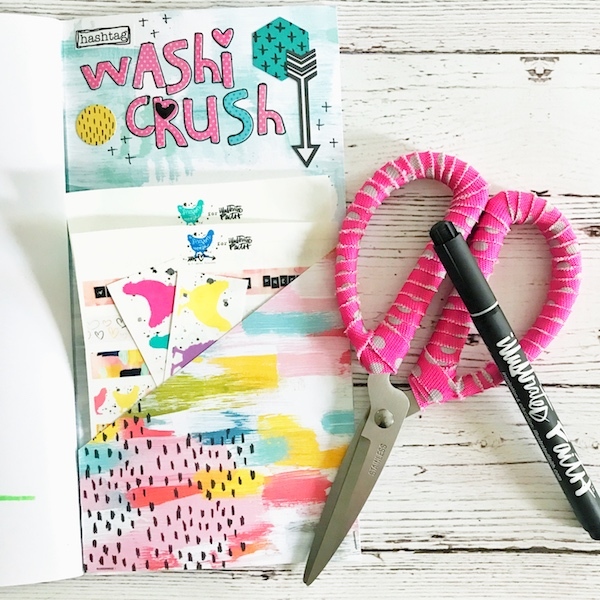 just grab both sets, because i've got some fun ideas to show you for how to use these printable washi pages!! the first thing you'll want to do is grab a few sheets of clear sticker paper [i like this brand from amazon] & download your files to print. 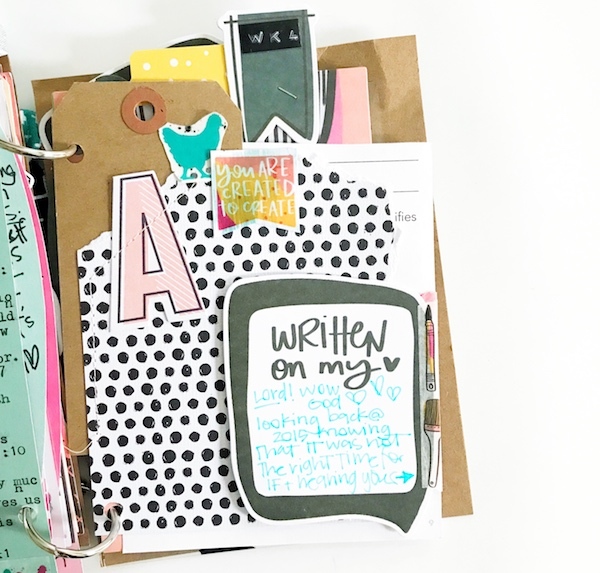 now that you have your first washi paper sheets ready to use, let's play a little! GO MINIATURE! i mean seriously.... isn't everything cuter in tiny format?! 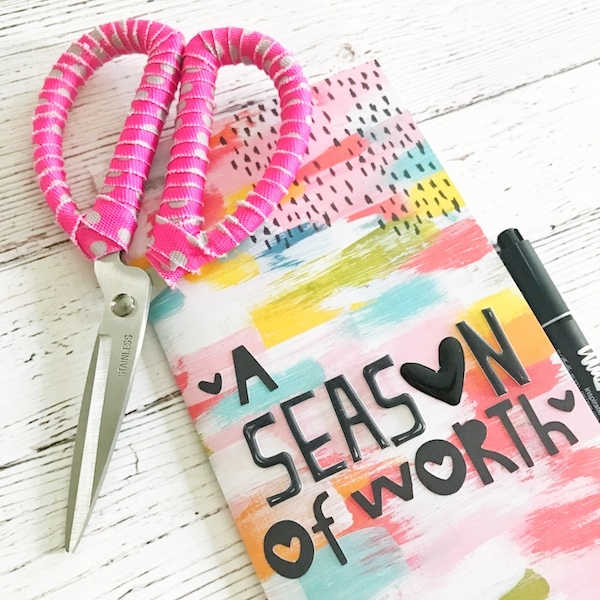 in photoshop or another similar app, i shrunk my #aSeasonOfWorth washi sheet downloads to 50% the original size & then created a new 8.5x11 document & dragged the mini washi pages into it. 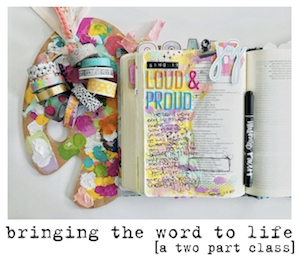 i have a new little project i'm working on [coming to the blog soon!] and in preparation i made up this fun traveler's notebook [find a DIY here].... from the paper scraps, i created an extra pocket for the back cover. 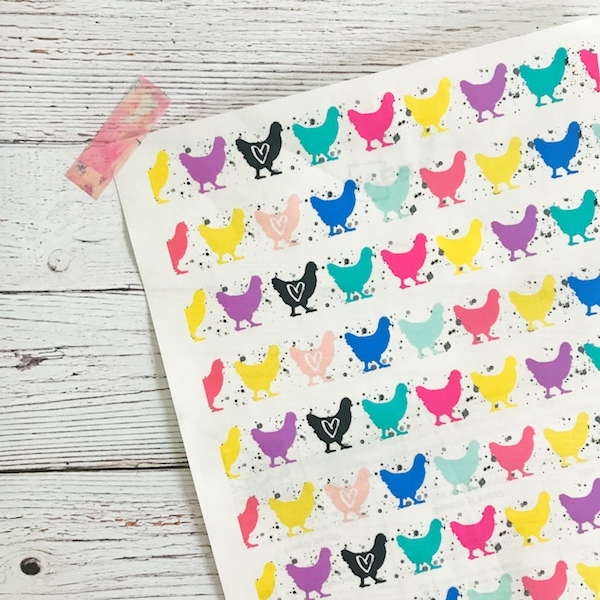 another super fun idea i had to play with the washi downloads was to make an entire sheet of just chickens.... heart eyes for days!!!! 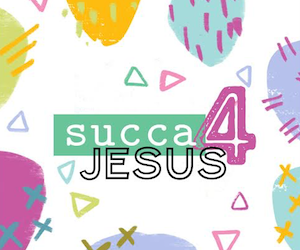 using my epic cropping skills [wink], i selected just the rows of chickens from each of the two download files, created a new 8.5x11 document & just like before.... drag, drop, print. now i can CHICKEN ALL THE THINGS! 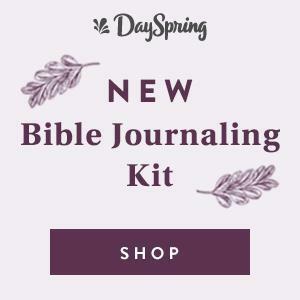 they really make the perfect little addition to my crafty bible margins!! 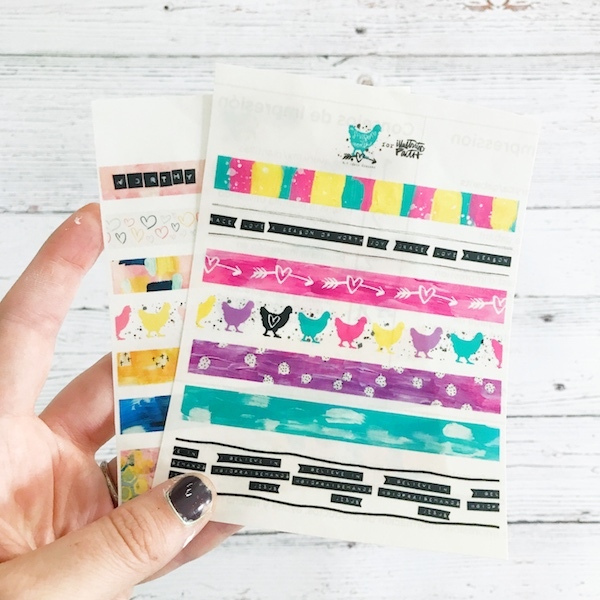 if chickens aren't your thing [let's still be friends], you can still use these techniques to create mini washi pages & multiple rows of any of your favorite printable washis!